The 'World's Largest Motorcycle Event' celebrated 75 years in 2016! Join over 500,000 motorcycle enthusiasts March 10-19, 2017 for Bike Week. Ride down historic Main Street and Beach Streets, along AIA or the Ormond Beach Scenic 'Loop'. This year's 10-day event proves it's high octane with street festivals, concerts, motorcycle races at Daytona International Speedway, New Smyrna Speedway and the Ocean Center, bike shows, rallies, manufacturer showcases and more. 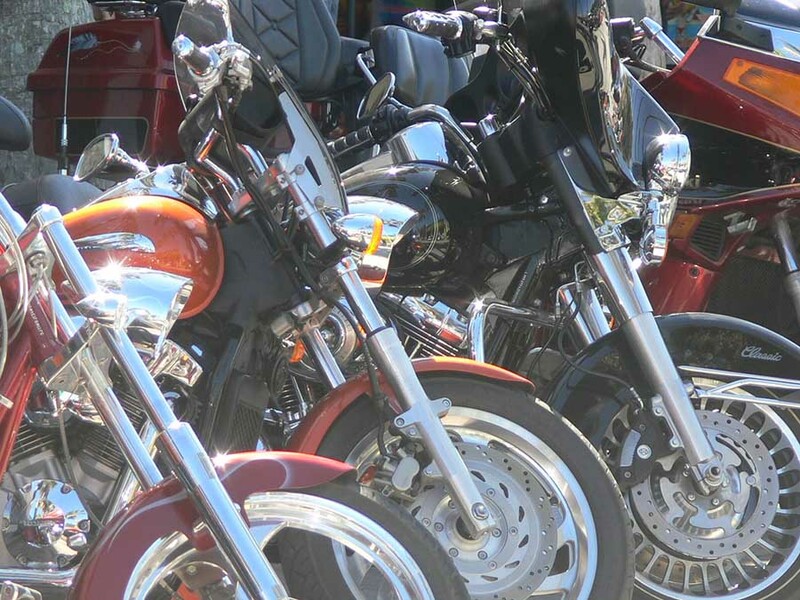 Most bike week enthusiasts will be celebrating at Bruce Rossmeyer's Destination Daytona, Riverfront Park in downtown Daytona Beach, and the U.S. 1 corridors in Daytona Beach and Ormond Beach and at 'The World Center of Racing'. 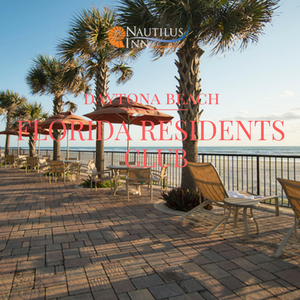 Take full advantage of one of Daytona's most exciting events and book your Bike Week vacation at the Nautilus Inn! 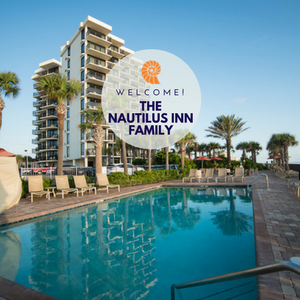 From our location on famous "A1A" just a few miles from the Daytona International Speedway, guests of the Nautilus Inn will enjoy our award-winning oceanfront rooms, beach-side pool, hot tub, daily complementary cocktail hour and a complementary daily hot breakfast! Plus, any non-bike fans (if there are any) can come along and enjoy Daytona Beach's year round activities such as golfing, fishing, biking, shopping, walking on our beach, meeting new people and visiting Daytona's famous landmarks when you're not at the Daytona International Speedway - all conveniently located near our beachfront hotel! Get ready to pack your bags for a thrilling Bike Week experience and Nautilus Inn vacation - simply the best value in Daytona Beach. Make your reservation today!